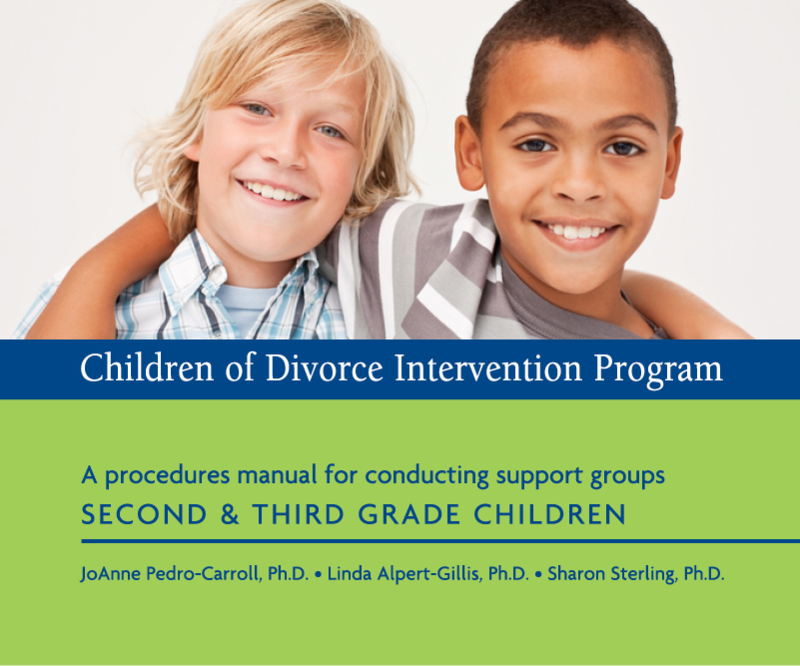 The Children of Divorce Intervention Program (CODIP) is an evidence-based prevention program specifically designed to help children cope with challenging family changes. The curriculum fosters a supportive group environment in which feelings and experiences can be shared in a safe, confidential setting. Participants learn important skills including social problem solving, constructive ways of dealing with anger, and communication skills. CODIP curriculum also provides strategies for group leader training, group facilitation techniques, and group process issues.